In the last video we looked at other things relating to HTML Divs . In this video we covered how to do Nested divs, that is a div within a div. The most important thing to know about divs within divs is the locations of the opening (<div>) and closing (</div>) div tags. 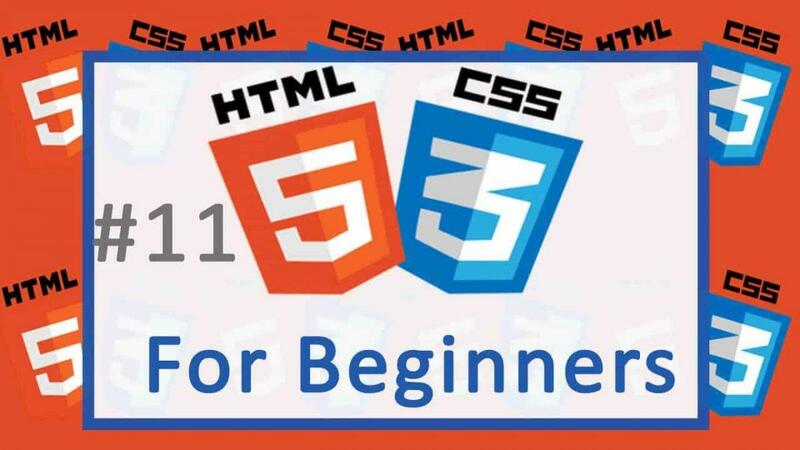 In HTML5 there are other page structure elements that are better suited for certain page blocks. However in cases where there is not better way, you may use divs to accomplish your block level grouping. Note that <div> is mostly used to group elements for the purpose of styling them. The way to do this is by a code example. In the example let’s nest a div within another div. You may take the code and save it and run it on your browser.